Chicago's Best Dining, Drinking, Cuisine & Cocktails | 312 Dining Diva: 'Top Chef' Host Hints of Next Season in Chicago! 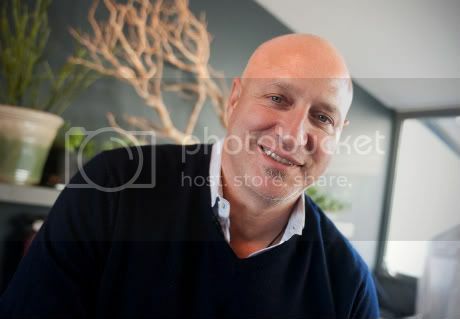 Tom Colicchio of Top Chef fame was in Chicago over the weekend for the National Restaurant Association Show, and hinted to Yum Sugar that Season 9 might possibly take place in Chicago again. That would be freaking fabulous, especially since you know there would be cameo appearances by Stephanie Izard (Girl & The Goat) and Dale Levitski (Sprout). And if they need a guest judge, ahem, 312DD's available . . .